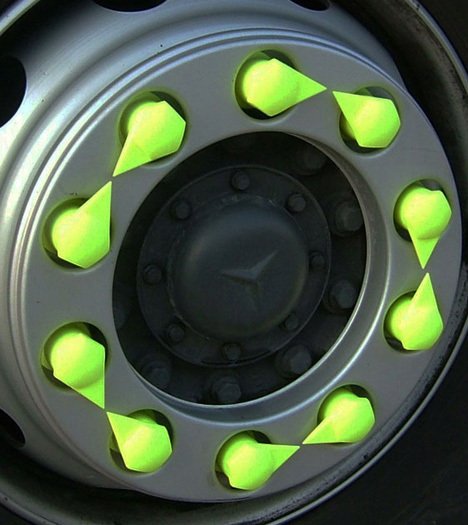 Our wheel chocks are used to safely chock up site vehicles. 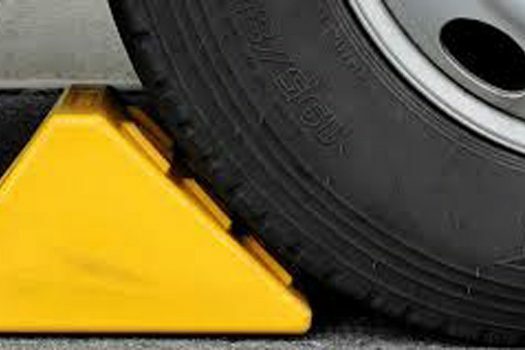 Manufactured from high quality moulded Urethane plastic, Westate Mining Supplies’ wheel chock range is ideal for stopping light vehicles right up to large OTR Dump Trucks from moving while not in use. 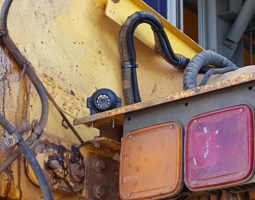 Ideal for mine sites our wheel chocks come with optional steel truck mounts with spring retainer clips that can be simply fixed to truck or trailer bodies to ensure the chock is always on hand when needed. Contact us today for more information about our Wheel Chocks.